Houston based tenor-saxophonist Woody Witt, and educator Larry Ham have teamed up the create a swinging session, that burns the bebop and swing lantern very brightly. Their co-album Presence features Woody Witt and the Larry Ham Trio (comprised of pianist Ham, bassist Lee Hudson and drummer Tom Melito). After meeting in 2008, while Ham was on tour, the two instantaneously became friends. They stood on common ground from a jazz vocabulary standpoint, the recording seemed only fitting to produce, as a way to document their lasting sound. 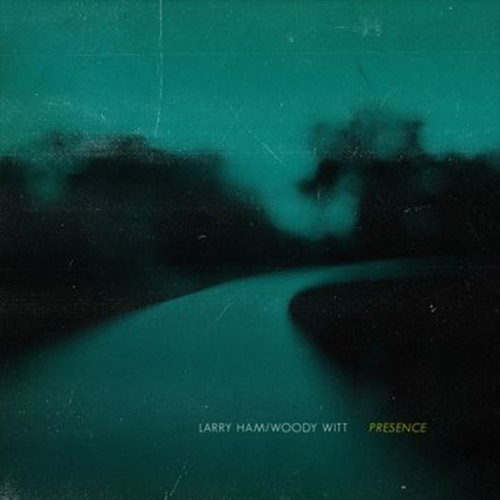 Presence, their first recording together, features four Witt originals, three Ham originals and two standards. That’s the short of it! The be-bop and swing language takes years to truly cement in the fabric of the players hands, psyche and overall presentation. It is recordings such as Presence, that give hope that the genre is well cared for. Both, leaders equally have received many awards and recognition, but it is the melding of like minds that gives this recording its truly special sound. Each play with a sense of love and commitment to the genre, respecting and nurturing the deeper relationship of chemistry created in the sonic palette of each tune. Individually, each of these master journeymen are excellent presenters, but together, the magic really happens. Their grasp of the be-bop and swing language is exceptional, and their originals lay nicely with the standards for an overall winning program.